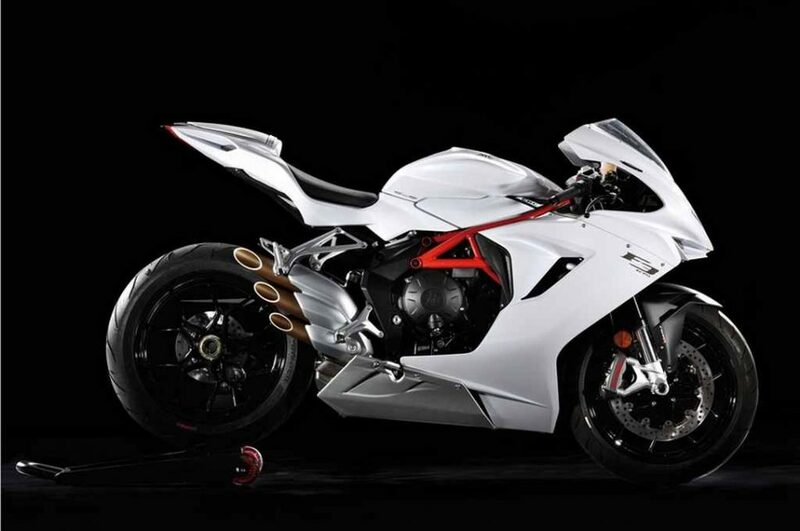 MV Agusta has updated its motorcycle range sold internationally to meet Euro 4 standards. Many premium bikes were restricted from sales in India due to the new BS 4 emission regulations that came into effect earlier this year. 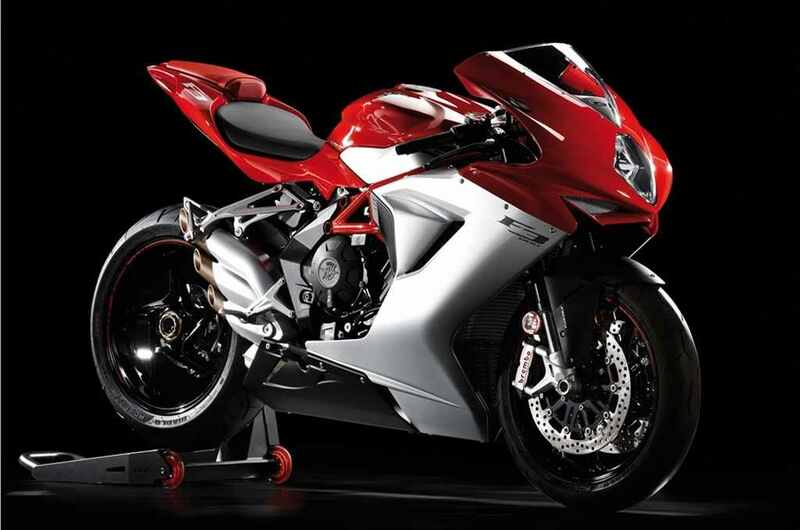 As the MV Agusta models being upgraded now, the sales of F3 800 is said to resume by next month. According to a report emerged on Autocar, the first units of the motorcycle are in India to ensure homologation and stick by the BS 4 norms. The Italian manufacturer has introduced some notable updates as the engine noise is claimed to be reduced thanks to the new gearing and balancer shaft. Moreover, the emission level has gone down by a highly appreciable 48 percent due to new catalytic converters and larger exhausts. Other major improvement is with the chassis rigidity courtesy of new frame mounting points alongside refinement to electronic package and ride-by-wire system. Although the power output is said to have decreased by 4 horsepower (144 hp), we can expect a better overall package from the F3 800 which is an entry-level model for the brand in India. The naked Brutale 800 RR is reported to be next in the line for launch. 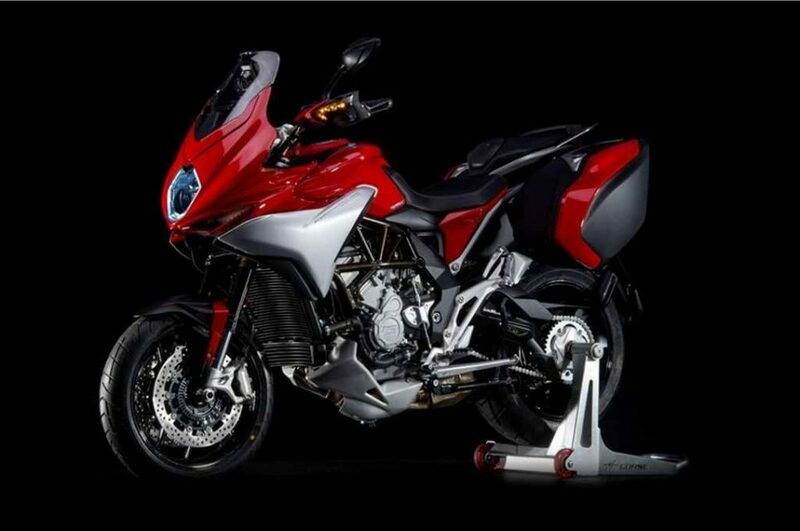 It is an aggressive take on the regular Brutale as it produces a massive 140 hp.MV Agusta seems to be introducing a top-spec premium adventure motorcycle called Turismo Veloce next year. Just over a month ago, the brand launched the Brutale 800 in India to compete against the likes of Triumph Street Triple S, Kawasaki Z900 and Yamaha MT-09. As for the powertrain, it gets a 798 cc in-line three-cylinder engine which is good enough to produce a maximum power output of 108 bhp and 83 Nm of peak torque. It is connected to a six-speed transmission sending power to the wheel. The Brutale comes with plenty of high-tech wizardry by featuring driver aids like slipper clutch, quickshifter, three-step ABS (Anti-lock Braking System), eight-step traction control, etc as part of the MVICS electronics suite.